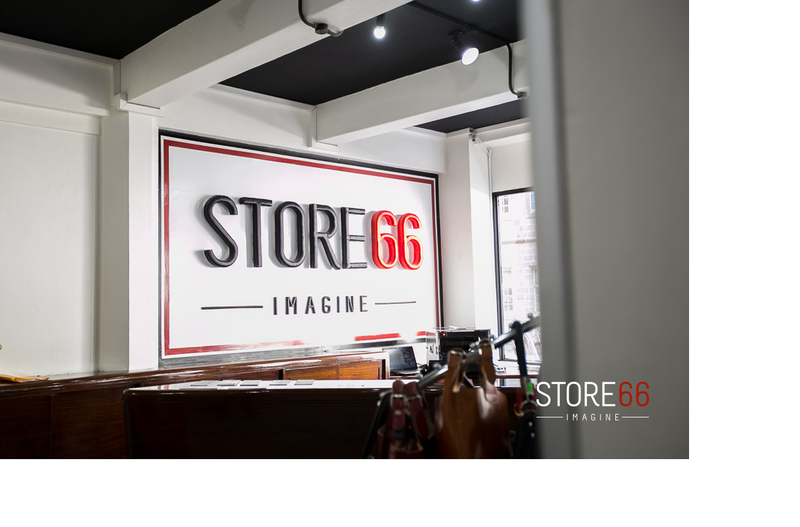 STORE 66 LTD is one of its kind clothing shop located at the ground floor of Lonrho House, along standard street Nairobi. It is a recent establishment whose main purpose is to satisfy the shopper's needs by delivering the international trends to the Kenyan market, offering fashionable and elegant clothes at unbelievably reasonable prices. Microinvest POS software solution was implemented in order to optimize the internal process and imporve the work.